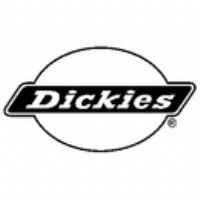 Dickies, the preferred choice for workers worldwide. 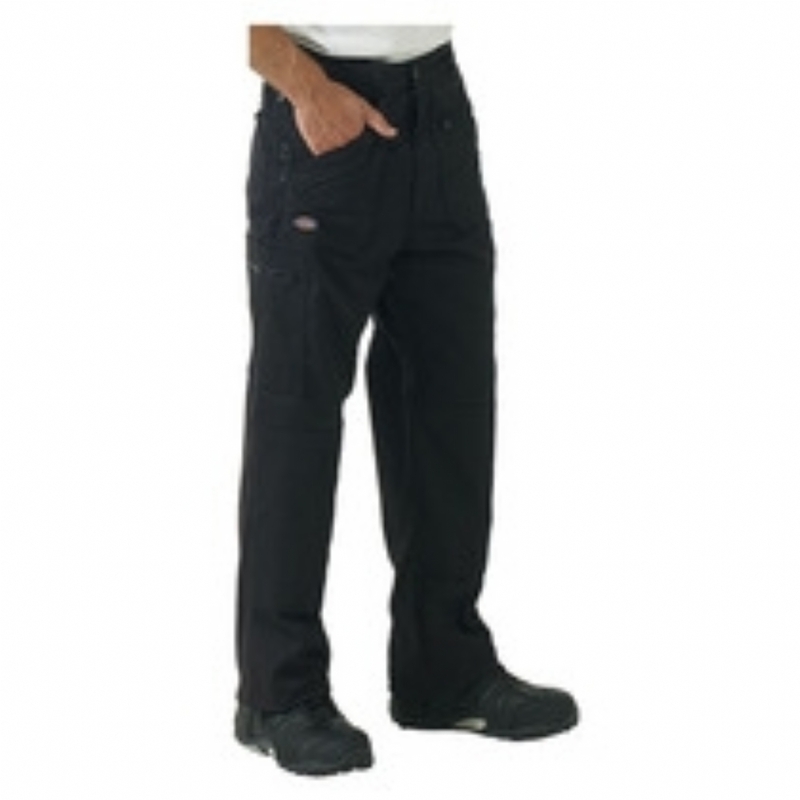 As the working day takes its toll, Dickies work wear will continue to provide excellent comfort and protection. With over 90 years? experience in work wear manufacturing, generations of workers have found Dickies to be a brand they can trust.